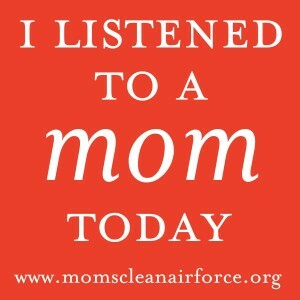 Who among us has not felt the power of a mom? My mom was one of the hardest-working women I’ve ever known, yet she still found the time to do so much for me. So when moms take on the role of advocates and activists, watch out. Last week, moms in California showed up big time. And as the lead organizer for that event, I’m here to give you a birds-eye view of what happens when moms decide to raise their voices. On Thursday, May 21, over 40 mothers, parents, grandparents, and supporters from across California gathered in Sacramento at the state capitol building for our Mamma Summit California. 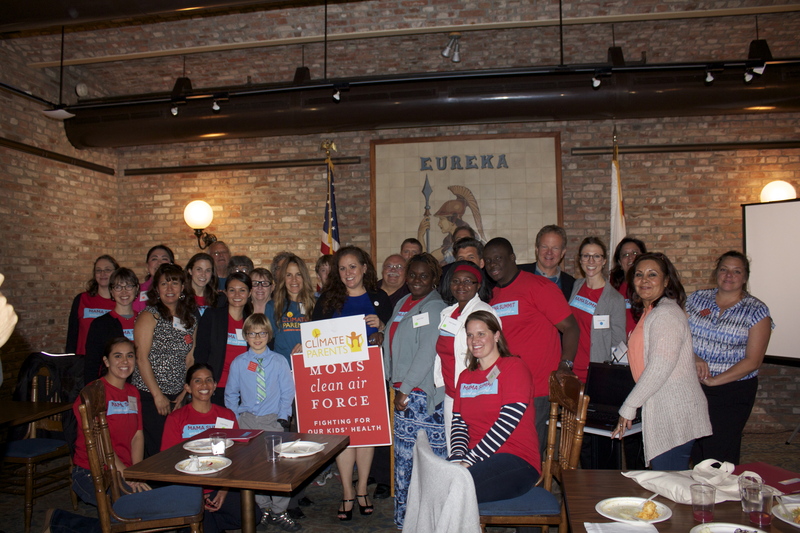 The Mamma Summit is part of a series of events hosted by Moms Clean Air Force (MCAF), an organization which encourages and enables moms and parents to advocate for climate action for the health and future of their families. 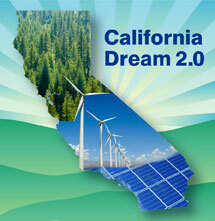 We at MCAF teamed up with Environmental Defense Fund, Climate Parents, the American Lung Association in California, The Greenlining Institute, and California Interfaith Power and Light to put together a full day of advocacy for participants.